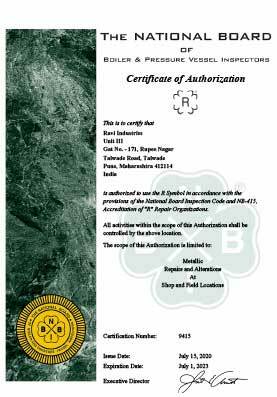 RAVI INDUSTRIES has been accredited by various esteemed certifications and approvals since its establishment. 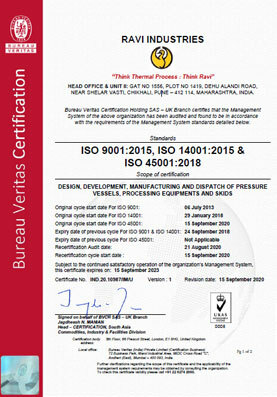 We consider this achievement as a further motivation to continue excelling in the work we do. 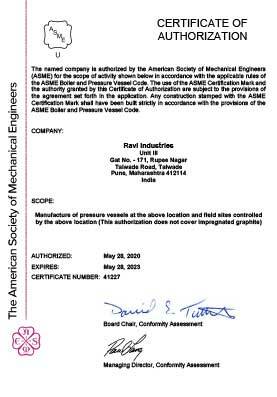 The scope of our ISO certification covers the entire range of our operation viz. 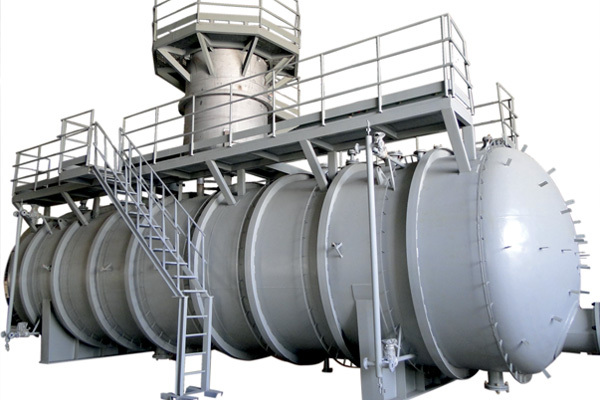 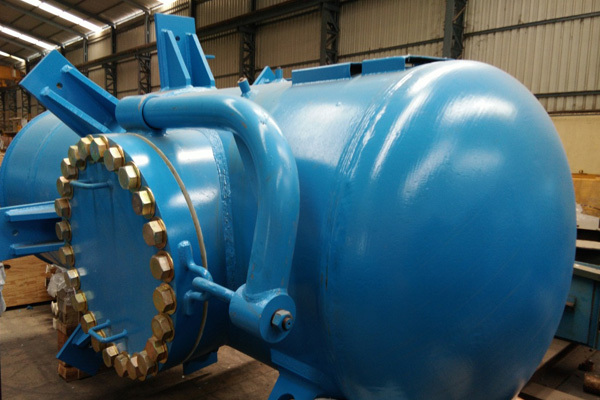 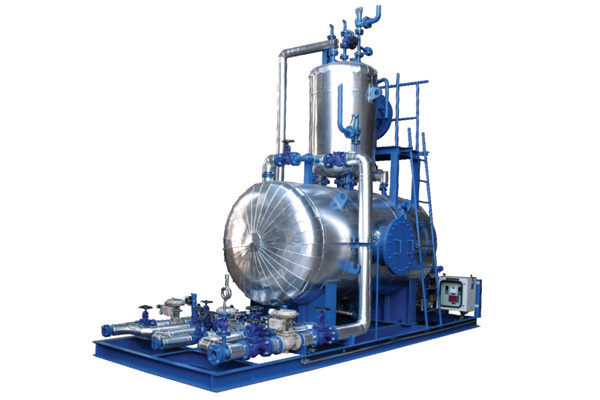 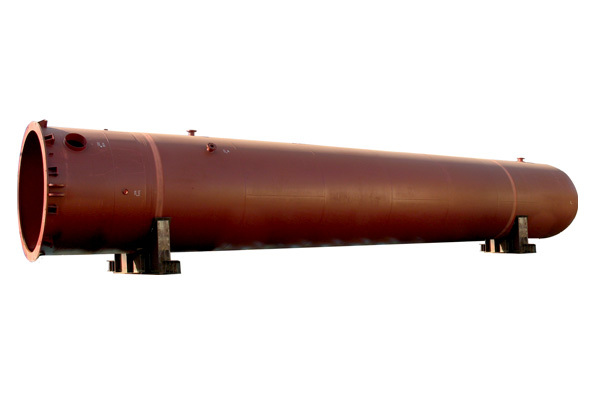 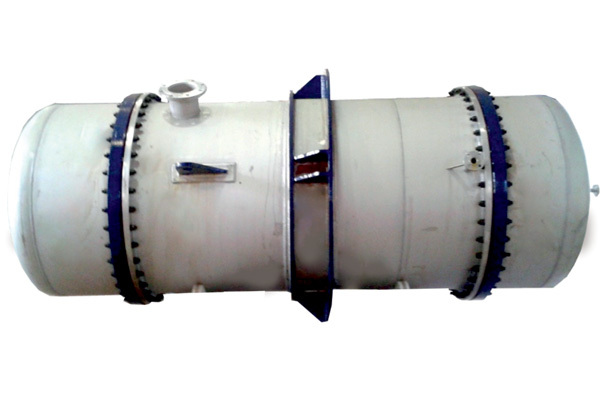 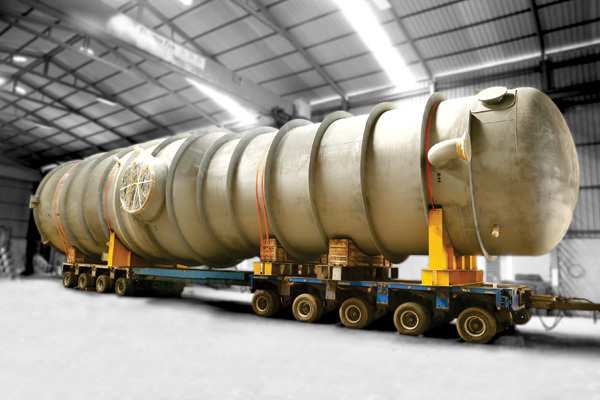 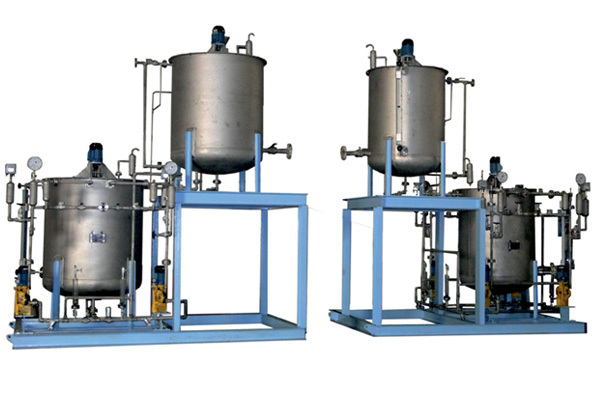 Design, Engineering, Manufacturing and supply of Pressure vessels, Process equipment and Skids. 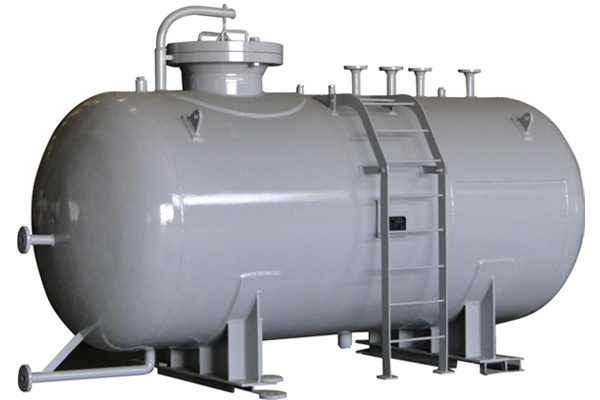 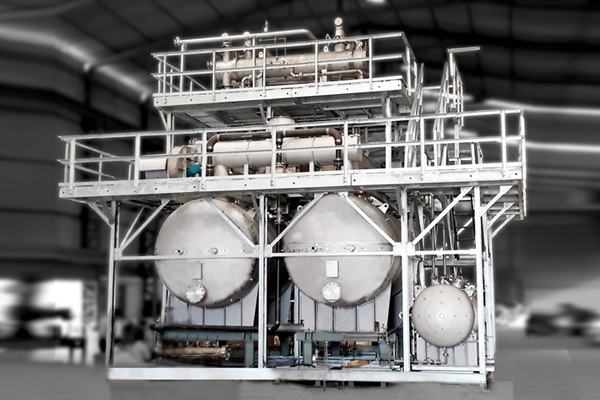 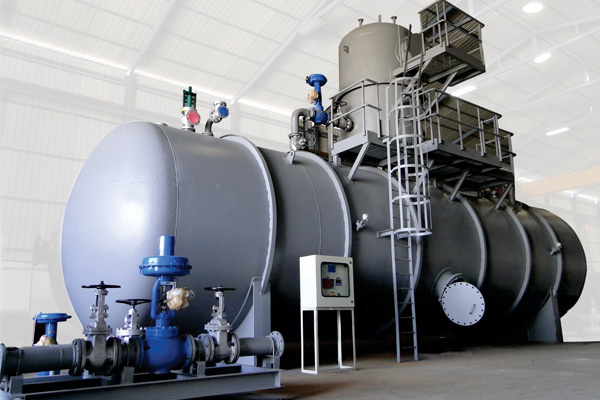 We are authorized by the National Board of Boiler & Pressure Vessel Inspectors to apply “NB” mark and register boilers, pressure vessels, or other pressure retaining items with National Board in accordance with its provisions.